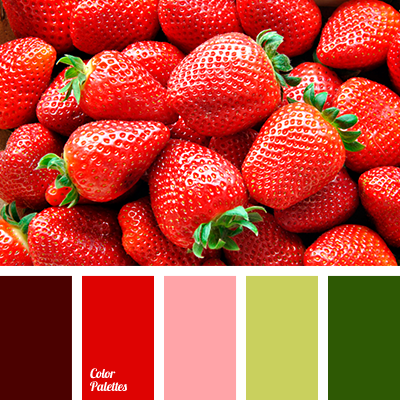 Harmonious, ecological and fresh palette. 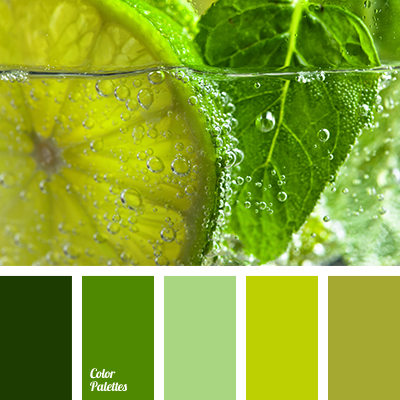 Nature is rich in various shades of green. 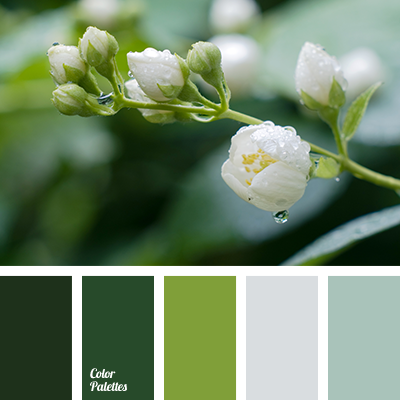 Mint, light green, emerald, swamp green – an outrageous splendor of nuances and shades. This color gamma harmonizes space, removes negative energy. It is like renovation after a walk in the forest or lying on the grass. 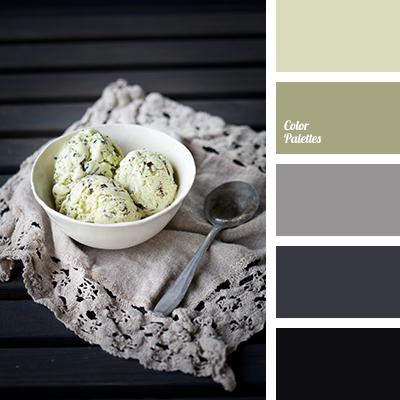 This combination is suitable for creation of monochrome interiors in eco-style. 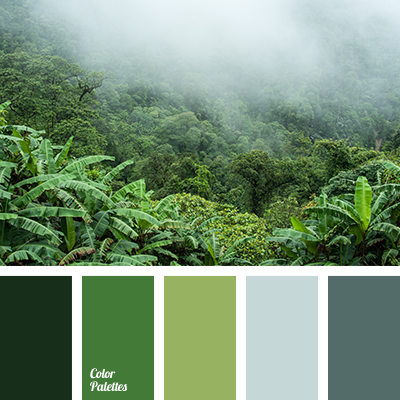 dark green, dark grey, green and grey, grey and green, light green, light green and light grey, light grey, light grey and light green, monochrome, shades of green, shades of grey, shades of swamp green, silver, swamp green.